Call yourself a coffee connoisseur? If you practically inhale that first sip of coffee this list is for you. Hills dwellers have long since known that we’re hiding some of the best brews in Perth, time to up your caffeine game and escape the big smoke for your next bean fix. Vegetarians and vegans rejoice. 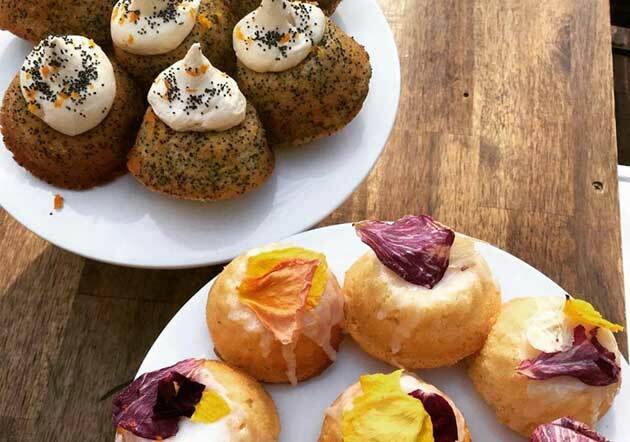 You can have your vegan cake and eat it too at this ethically minded and eco-friendly café. Home to countless speciality lattes you’ll probably need to schedule several visits to try them all, popular options include dandelion, turmeric and coconut chai lattes to name a few. If you’re a fan of lakeside dining, the Strand’s the place for you. 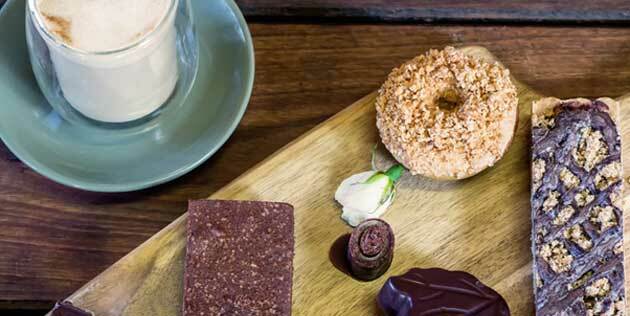 Tucked away in suburban Byford this café has built a solid reputation amongst locals and Perthlings alike for affordable quality. Sip your cappuccino alfresco style and bag a bargain like their $10 breakfast before 10am deal. Yum x 1000. These guys know that your coffee experience isn’t really complete without a sweet treat accompanying it. And boy do they know their sweet treats. Melting moments, mini cheesecakes, apple pie, cupcakes and friands. You name it, they’ve made it. Coffee with a view, Roleys overlooks the sweeping vistas of the Roleystone hills and valley below, making it a romantic spot for a coffee and cake date. Plus, being located in Brackenridge Village makes it the perfect location for a little potter through the quirky shops afterwards. Are you the proud owner (ahem, parent) of some little scallywags? Set on 10 acres on the banks of the Canning River, Avocados is the perfect setting for your little ones to run and explore while you enjoy your daily dose of liquid energy. If you prefer your caffeine hit in the form of tea, this one’s for you. Located within the Armadale Artist Retail Collective this cosy café is surrounded by the work and creations of local artisans. 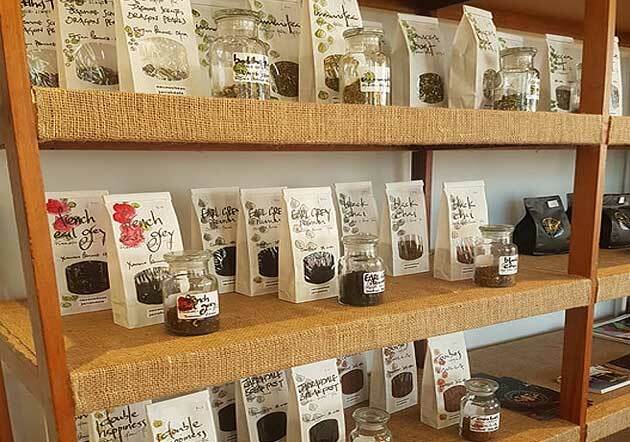 An idyllic spot to find unique local gifts and enjoy tea and scones while you’re at it. The newest coffee kids on the block have settled in quickly at Raeburn Orchard’s packing shed and are quickly gaining a loyal following of Roleystone locals. Wander the orchards, coffee in hand or stock up on fresh and local produce for the week ahead. Tucked away behind Foothills Cycles, Hidden is the ultimate spot to refuel after a bike ride. The Darling Scarp is well known for its mountain biking trails and the Kelmscott hills are no exception. 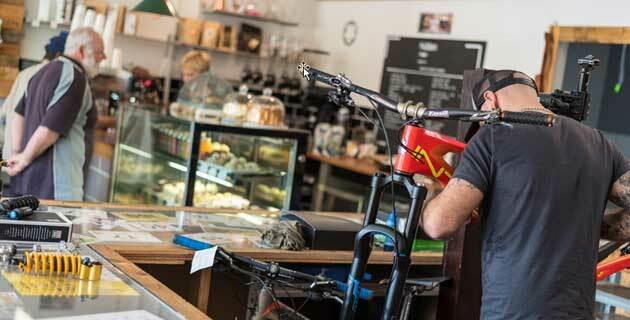 Pop by for a post-cycle coffee and get your suspension checked while you’re at it. Ideally we’d like to sit back and enjoy our espresso the way it was intended but sometimes convenience demands a coffee hit on the run. Drive through at Bean Thru for a quick fix without compromising on quality, and the best part? Beans are roasted on site. If you’ve always longed for a home among the gum trees, you’ll be in your element at Genesis. More than just coffee, you’ll want to turn this one into a brunch date. Wholesome plant based, organic meals await you in this cosy hills sitting. You’ll come for the coffee, but you’ll stay for the gardens. Located within the grounds of Araluen Botanic Park sits a quaint little log cabin with glorious views. With tulip season on its way (yes over 145,000 of them!) there’s no better time to plan a visit.